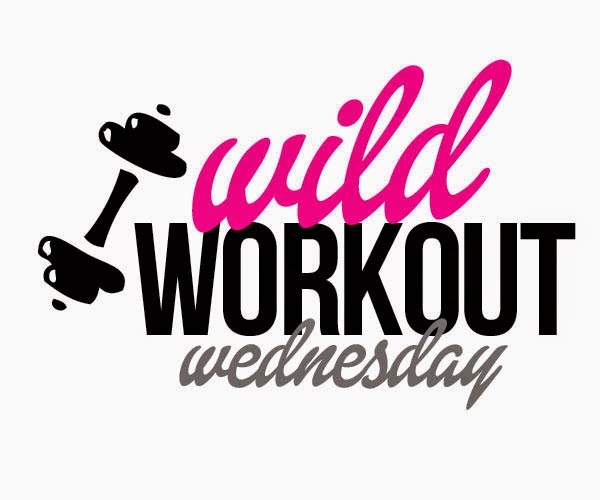 Happy Wild Workout Wednesday! I am really enjoying these weekly linkups, I am finding a lot of great blogs to read. I enjoy connecting with other fitness and healthy living bloggers. 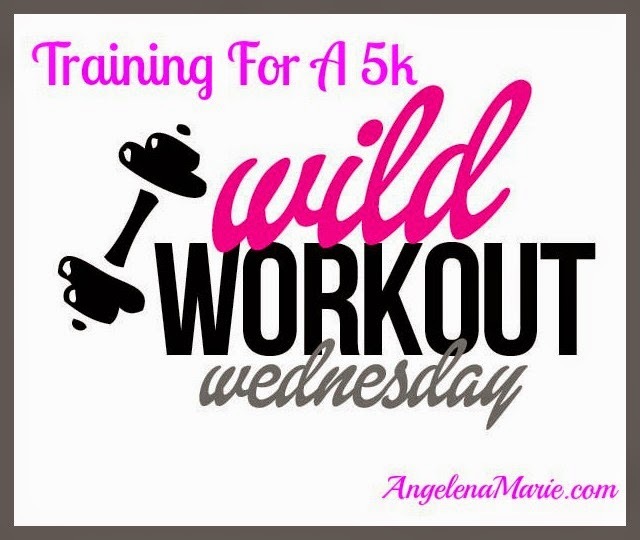 If you are new to Wild Workout Wednesday, feel free to read the info on how to join in here. Annmarie from The Fit Foodie Mama, Amber from Coleman Fitness and Upala from Pretty in Pink Fitness link up weekly, we would love to have you join in the Wild Workout fun!! I have decided to run a 5k in May! I am really excited and nervous because I haven't been running. I used to run races more frequently, but I haven't in quite some time. Every May there is a 5k Fun Run and Walk that I try to participate in. It is called Mind Over Matter, which raises money for mental health awareness ans suicide prevention. I first found this race three years after I lost my best friend to suicide. After she passed I was really depressed and upset, I ate as a way to avoid the pain. I ended up gaining a lot of weight. I then joined a gym, started working out and running, eating better and I lost the weight. I also noticed that the physical activity made me feel so much better. It was then that I knew I wanted to become a personal trainer and help other people change their lives with exercise and healthy eating. So when I was looking for races to do I found this one. It was so fitting because I wanted to help raise awareness for mental health and suicide prevention and I also knew how important physical fitness is to mental health, as I experienced it first hand. It was also a way for me to honor and remember my friend. Since that first race, I have tried to be there every year, although some years I couldn't, it is a yearly reminder of how important it is to raise awareness for mental health and suicide prevention and also a yearly way to honor my friend. This year I have decided to run again, my cousin said "Let's do a 5k" and I said OKAY! So he and I are going to run. I think it is a great way for me to get back into running and training for that day to honor my dear friend, who I still miss very much. So to get ready for the 5k in May I decided to try the Couch 2 5K plan. I looked it up on my phone and I found an app, awesome! It gives me what I need to do for each week and each day. Right now I am on intervals for 20 minutes, plus 10 minutes for warm up and cool down. I am starting slow and just jogging at about 5.0 mph. I know I will be able to build up and avoid injury if I work my way up to actual running. Now that it is getting nicer out I can get out and do some outdoor runs/walks to get ready to run on pavement, which is much different than running on the treadmill. I am excited to see where this running journey takes me. 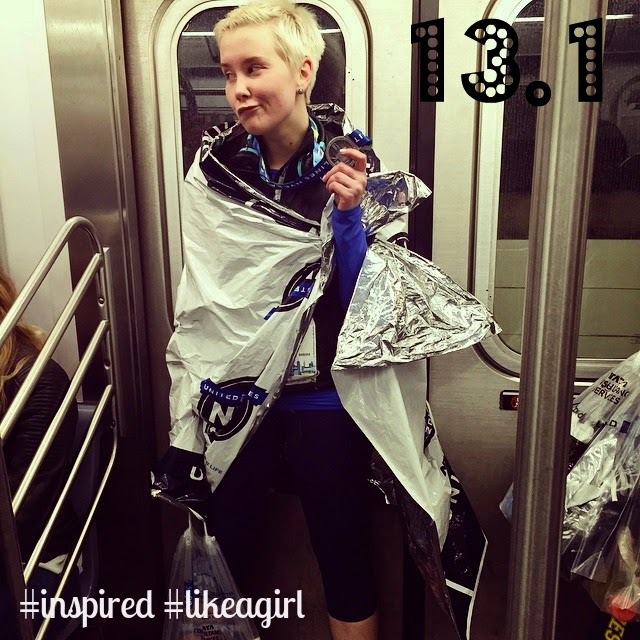 My friend Jess, who just ran her first half marathon has really inspired me. I loved seeing all her posts and race pictures on Facebook, it made me want to get back into running. She has a motto that I love, "I am in control of myself. I can choose to go faster or slower, but my mind is in control of my body". I love that! It is so inspiring and so true! That is one of the things that I am working on, creating a stronger mind and knowing that I can do anything that I set my mind to. Thanks Jess for inspiring me, and congrats on your first half marathon, maybe one day we can run one together! Here is my friend Jess after finishing her 13.1, like no big deal! You go girl!! Did you notice the fresh new look on the blog? I have a brand new header and logo that my friend Laura designed for me. She also did our Wild Workout Wednesday logo, as you can see she does great work. 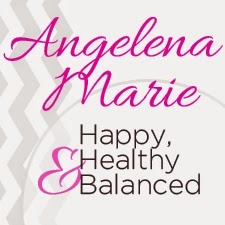 She incorporated my love of fitness, essential oils and healthy eating in my header which I LOVE! I was ready for some new colors and a fresh new look for my header and logo. If you need any design work, you should contact Laura, she is so talented! I would love to hear your thoughts on the new look! Have you ever ran in a race?